It’s definitely not a very happy scene when you have junk littered around all over and the hauler does not arrive in time. Sometimes it gets frustrating when you need to remove the wastes on your own. That’s time when you need to fire the regular waste manager and opt for the cost effective regular services of a reputed waste broker. Yup! To get optimal benefit, you need the assistance of a broker who will come forward to negotiate the best deals with an extensive range of haulers ensuring that your requirements are met with minimal expenses. One of the greatest things that the brokers offer you, is an easy and affordable way to manage your garbage. Contrary to popular belief, the services charged by them are not at all expensive, if you have approached the correct waste management companies Sydney. Working successfully in the business for quite a long time, they know a thing or two, about how to deal with a hauler to get out excellent services from them at minimised rates. This is certainly not possible by a normal chap! Along with that, streamlining of waste bills of your home and office will surely get you discounts, leading to further saving, if you are under the guidance of one of the renowned waste management companies Australia. With less stress and minimum paper work, paying your cost effective bills becomes a pleasure. Say NO-to late pickups and absences! Many are fed up with the eternal delays and terminal absence for garbage pickups. But all these mishaps can be adequately dealt with, if you come to a reliable Sydney waste management, where they take the responsibility of your junk ensuring daily regular on time pickups. Even if there is an absence, then beforehand information is given otherwise back-ups are available making sure that the services are regularised, avoiding delays. Each and every individual matters to the world. 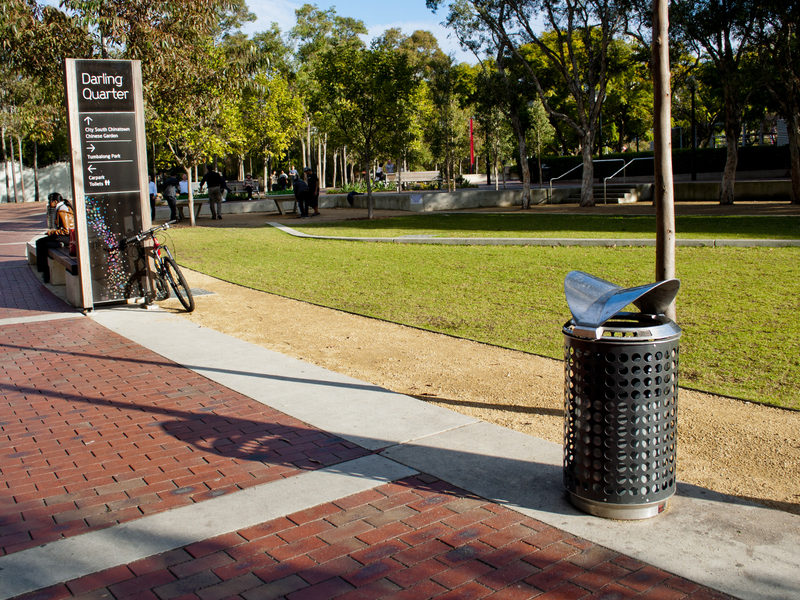 You can do a whole lot of good work with the garbage bin, when you opt for recycling companies Sydney who manage your wastes effectively to renew and recycle the load, in such a way that the wastes get converted into something productive thereby saving natural resources and curbing pollution. 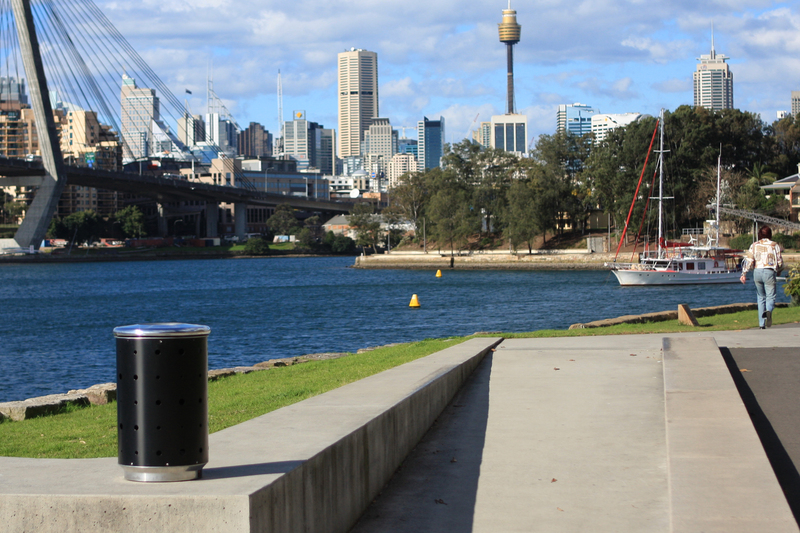 Small things matter a lot and these tiny steps do a mammoth good task when you opt for the right waste management in Sydney and sometimes they are just a click away! Previous PostHow To Maintain Your Plastic Waste BinsNext PostCommercial waste bins and their significance!